He has been discharged and is resting and recuperating. There are two medical follow-ups, but his prognosis is excellent. The Docs said this should be a momentary blip on his timeline, thankfully. Regardless, the whole experience has been ripe with reflection. 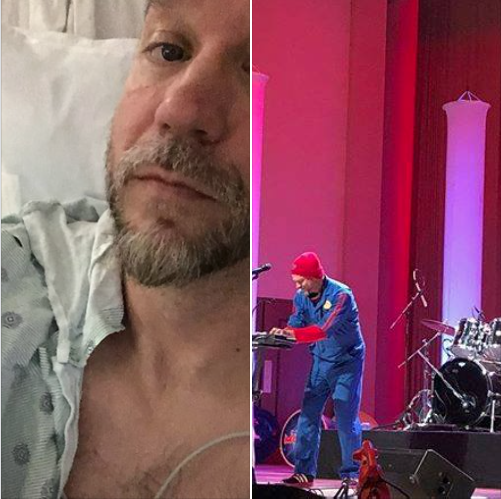 If you are interested in his time in ICU, Scott composed a poignant Facebook post.